EUNADICS-AV (European Natural Airborne Disaster Information and Coordination System for Aviation) is a European project with 21 participating organizations from 12 different countries. 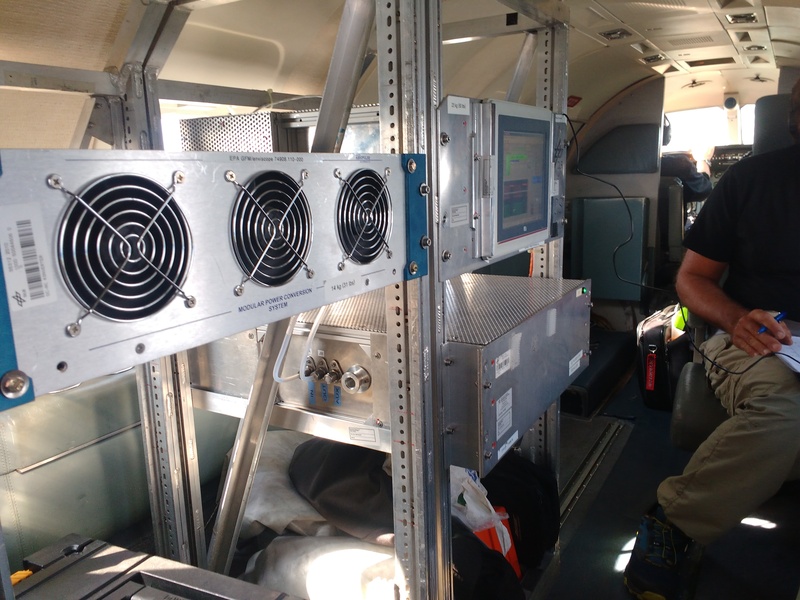 The project addresses airborne hazards such as volcano eruptions, nuclear accidents, dust storms or forest fires with an high impact on aviation. 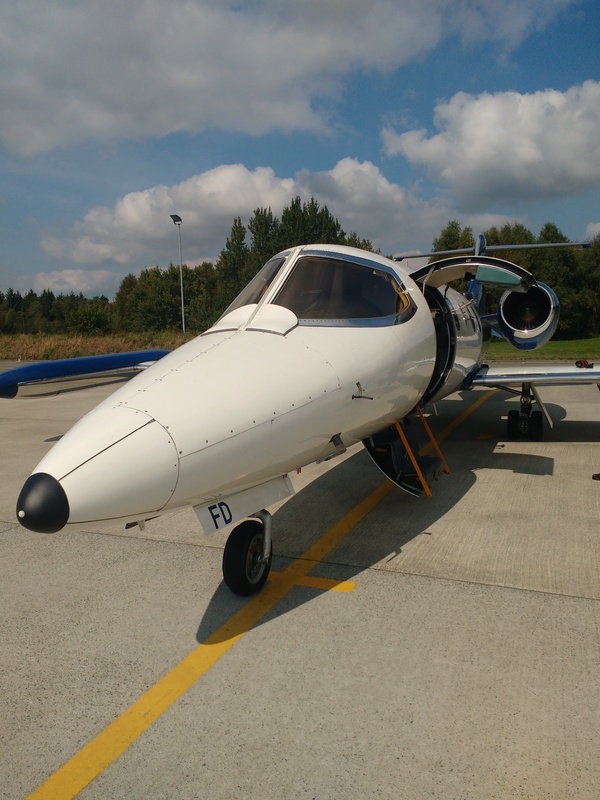 On the 5 and 7 September 2018 enviscope GmbH cunducted two research flights with the Learjet 35A on behalf of the German Aerospace Center (DLR). 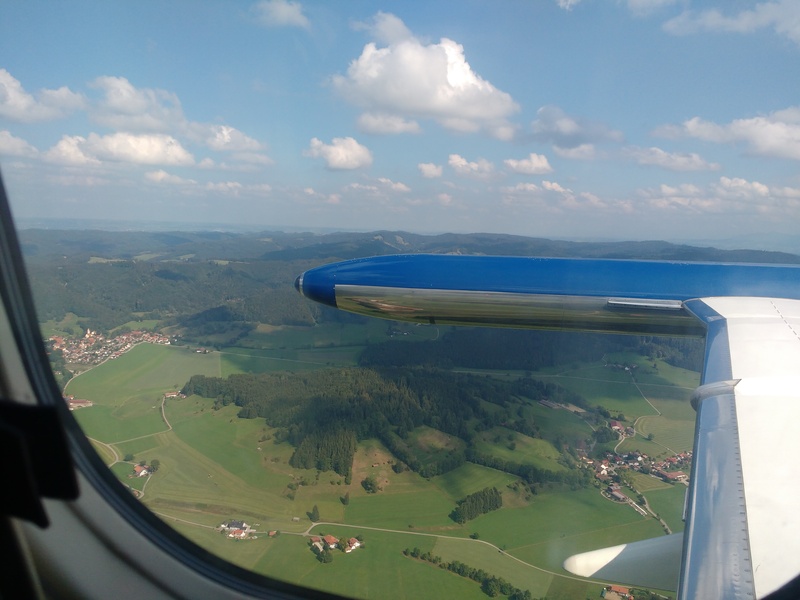 During these flights an adsorption tube sampler aboard the Learjet collected air masses containing a tracer, which was released several hours before in Oberpfaffenhofen at the DLR. 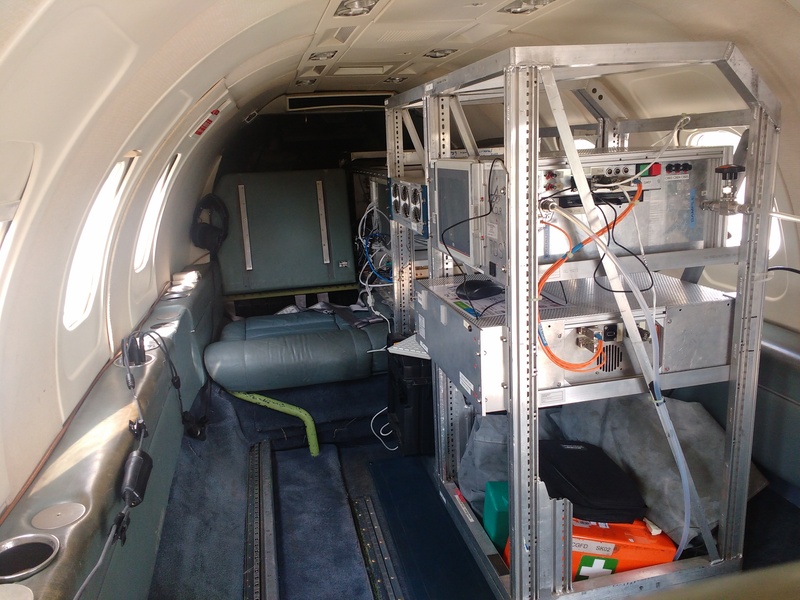 The gathered data will be used during the next months to validate and verify atmospheric model forecasts, which can be applied to calculate the dispersion of accidentally released harmful gases or particles in the atmosphere.